← >is she actually writing an entry on water? If you’re in a hurry and don’t have time to read these, swing to the safe side and just don’t whistle. Ever. Especially around me. OK, you can whistle alone. Wikipedia defines Human whistling as the production of sound by means of carefully controlling a stream of air flowing through a small hole. 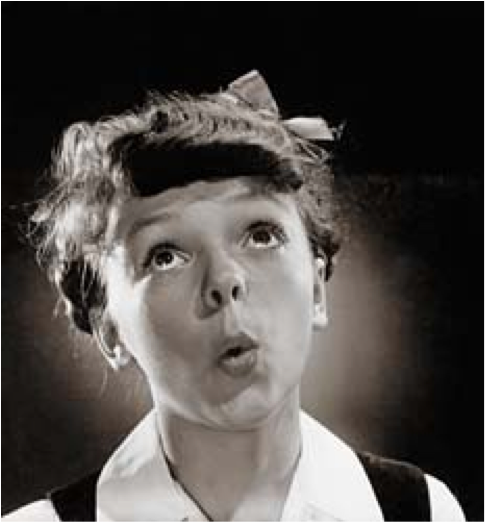 Whistling can be achieved by creating a small opening with one’s lips and then blowing air out of the hole or sucking air into the hole. In general, here are my whistling guidelines. 4. If you are alone, singing “Goodbye Stranger” by Supertramp, “Golden Years” by David Bowie, “Young Folks” by Peter, Bjorn and John, or “Me and Julio Down by the School Yard” by Paul Simon. 5. If you find yourself in solitary confinement. 7. If you’re in a large group of fellow whistlers or a marching band of POWs. I was recently told by a guy that I have a lot of “rules.” And, in fact, he was not the first guy to tell me this. I have been told it’s hard to remember my rules, so I decided I will occasionally post them here. I am sure some people mean well by whistling, or they’re genuinely happy. I think whistling got damaged for me by a couple of key characters in my life. One of whom I cannot name, (cuz this blog is so famous and all of two people read it and it might get back to the bad whistler person) really made me twitch with whistling anger. He would dance around, whistling something I sometimes recognized, sometimes didn’t, but it wasn’t that part that drove my eyes to dart around within reach for sharp objects — no, it was the part where he would whistle AT ME. TO ME. TOWARDS MY FACE. To evoke, what kind of reaction? I think he expected me to grow for him a broad smile, tilting my head towards his, perhaps gently swaying my head back and forth at his musical wonderment coming from his face. Blinking slowly. Smiling in a different way when the music got really good. Nodding my head time to time. Instead, I’m forced to smile politely like I just smelled something rotting, and go about my business as if I do not hear the sound of his happiness. I know it will pass, but I just don’t know when. And to all you people out there who cannot whistle: It’s okay. You can really stop trying. >oops: young folks is by Peter, Bjorn and John. Thanks ADD. >i love you. i always have. i always will. but the fact that you pretty much read my mind with this post solidifies these facts even more. >You have finally found your stride peeeps! >but if I stop trying… does that make me a quitter? and will you not be disappointed if I don't, one day, emerge in the writing center, make my way back to your corner, and whistle my little heart out, proud that I've finally succeeded? >I love to whistle. I even love how the word kind of sounds like a whistle. wh-ist-le. However, the whistling in Young Folks kills me. I hate it. I hate it just as much as I love the whistling in Patience. I can even play a tin whistle.